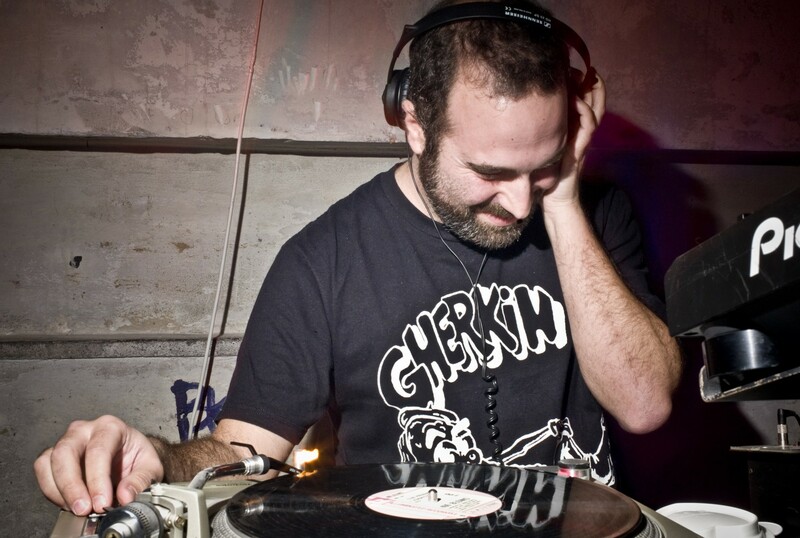 Athens-based Ilias Pitsios (aka Dynamons) is the co-founder of the Greek label Echovolt and Into The Light Records. His DJ sets are rooted in classic and leftfield dance music approaches with a modern twist. Listen to his NTS Radio DJ set below.